Four children live on an island that serves as the repository for all the world's garbage. Trash arrives, the children sort it, and then they feed it to a herd of insatiable pigs: a perfect system. But when a barrel washes ashore with a boy inside, the children must decide whether he is more of the world's detritus, meant to be fed to the pigs, or whether he is one of them. 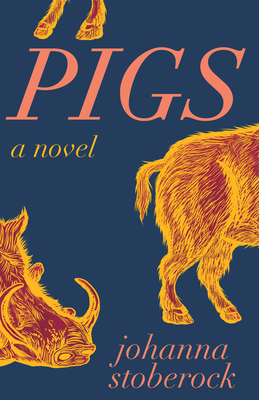 Written in exquisitely wrought prose, Pigs asks questions about community, environmental responsibility, and the possibility of innocence.